A wall mirror is a versatile piece of furniture which is a functional, yet attractive decoration for the bedroom or living room. One can even make an eye-catching centerpiece for a dining room. Wall mirrors are a chic alternative to cluttering your walls with paintings, and they can also make small rooms look bigger, when teamed with light colored walls and furniture. In the Antique Mirror New York range, you will find wall mirrors to suit any style of décor. Any one of the wall mirrors from Fortune Woods will make your living space lighter, brighter and guaranteed to impress. What are you waiting for? 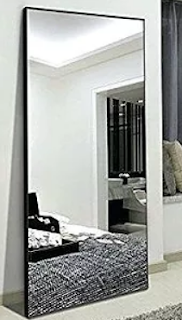 Contact our team to discuss your wall mirror.